Would you like to be part of a young and dynamic team? Do you have an open innovative mindset and do you want to think proactively about how software development can be brought to a higher level? Then quickly view the vacancies. 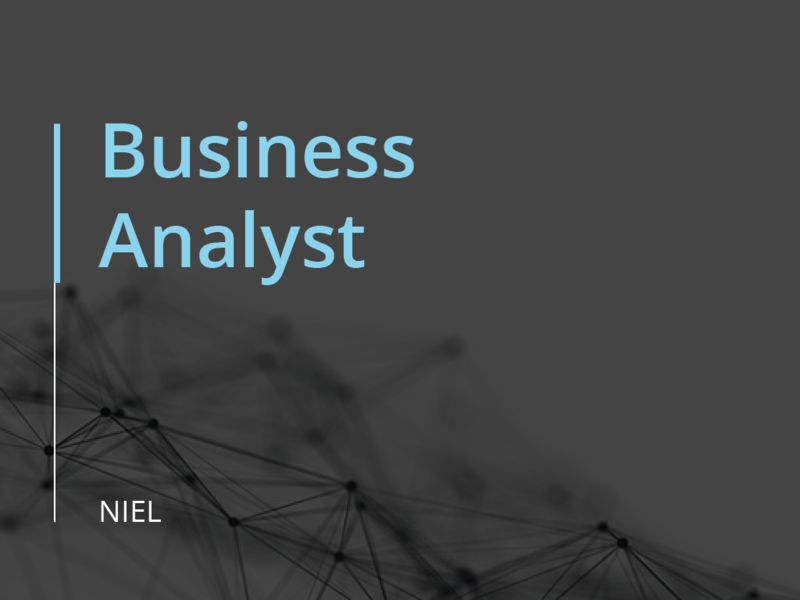 Are you an expert in making business analyses? Do you have a critical and technical mindset? Do you like to make the functional and technical translation between Business & IT? Then you are the person we are looking for for our vacancy Business Analyst. Are you passionate about software development? Do you have an open innovative mindset? Would you like to come proactive thinking about how software development can be brought to a higher level? 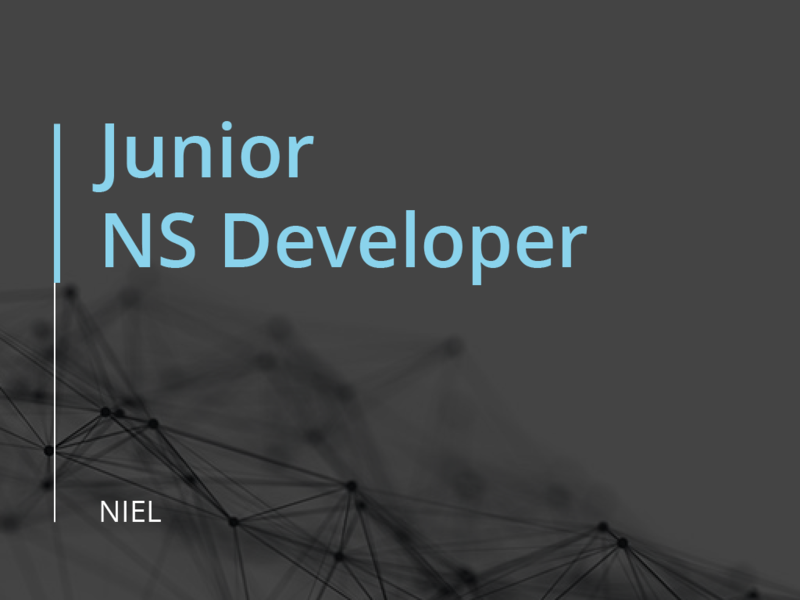 Then you are the one we are looking for for our vacancy Junior NS Developer. Are you passionate about software development? Do you have an open innovative mindset? Do you have interest in project moderation and R&D? Do you want to proactively think about how software development can be brought to a higher level? Have you already proven one track record in quality software development in Java? 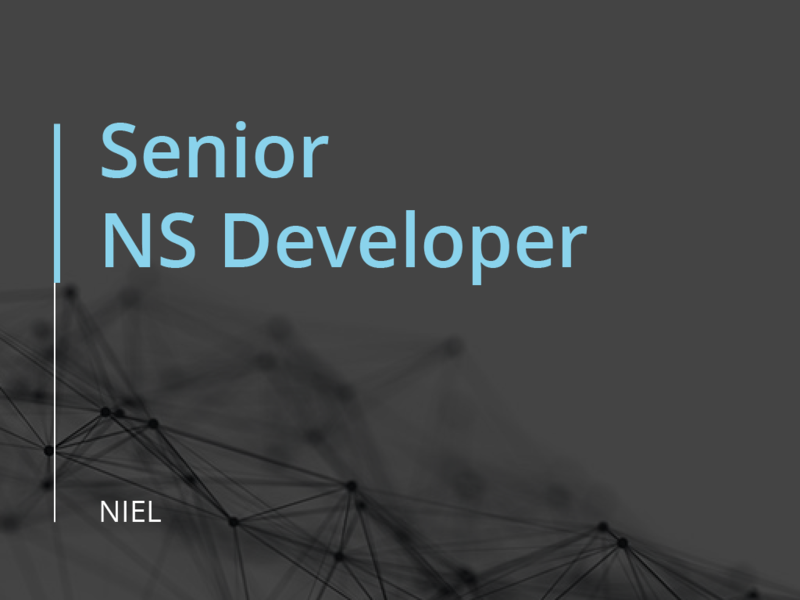 Then you are the one we are looking for for our vacancy Senior NS Developer. Developing software based on the scientifically supported Normalized Systems Theory.